What are the most common Italian surnames? 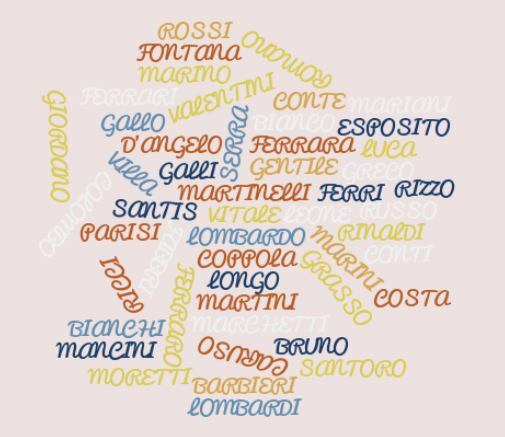 If you like the Italian language, you may be wondering “what are the most common Italian surnames?”. So, have a look at our list below. Today we are going to tell you about the history of Italian surnames. How did the Italian surnames come into existence?